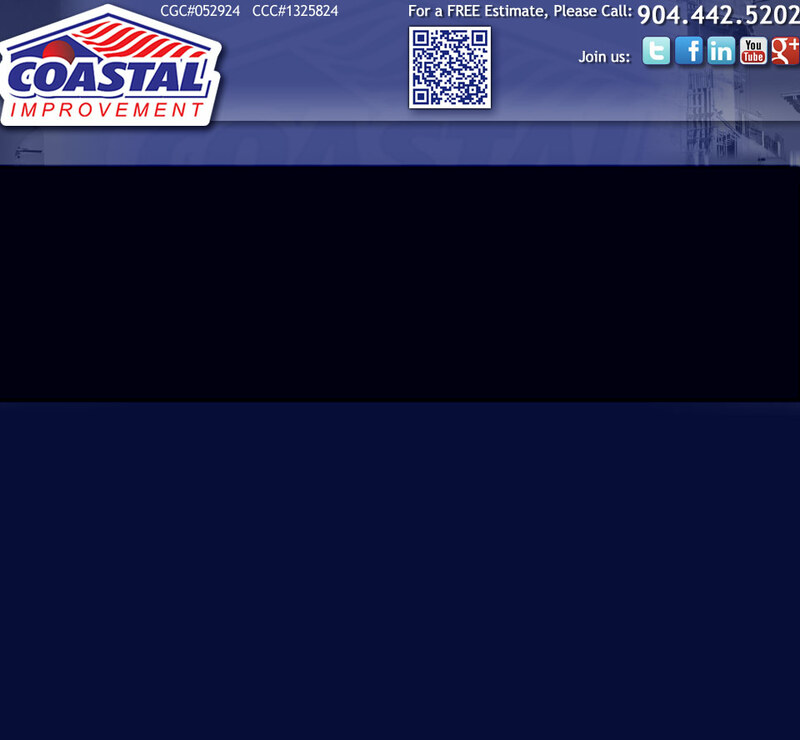 At Coastal Improvement Corp., our core values are SAFETY, QUALITY, and VALUE. We treat your building as though it is our own, carefully assessing its needs, and then partnering with you through the entire process to ensure you get the right solution for your building’s needs, requirements and budget. With the Coastal Improvement executive team’s 60 years of combined roofing experience, you can be confident that your building investment will be protected by our unwavering commitment to customer service, and by the quality of Coastal Improvements work.